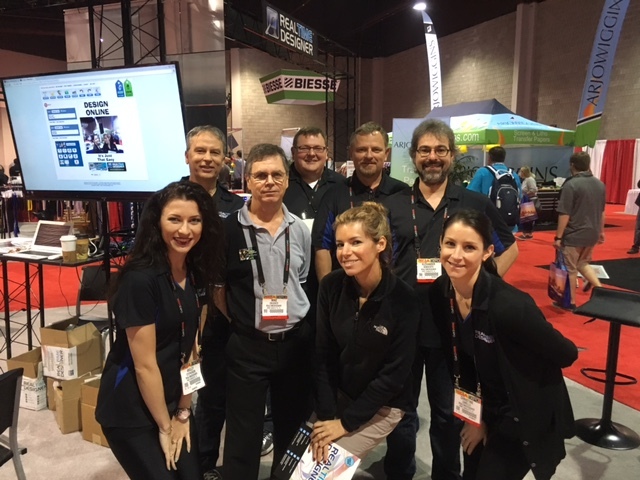 The RealTimeDesigner team at SGIA Atlanta 2015. It was a lot of work and a lot of fun. 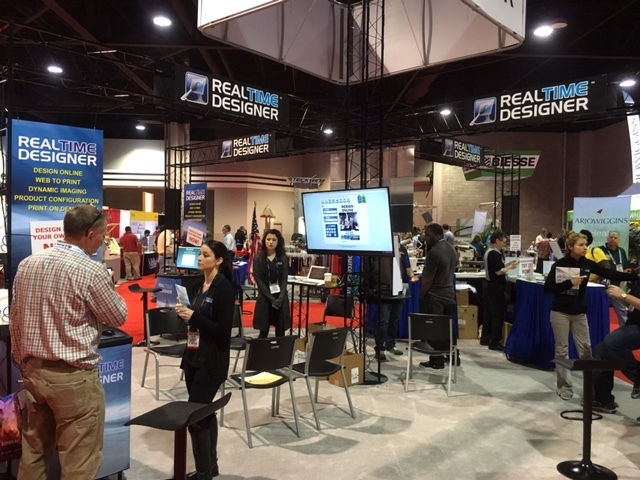 Got to talk to many long-time users and signed up lots of new users at SGIA Atlanta 2015. Thanks to all who helped make the show a great success for us! The fully customizable online design. We've been involved in the online sign and graphics business since 1997, pioneering the field of online design with the first online design platform launch in 2002 and commercial debut of the RealTimeDesigner in 2006. We surely have the experience, and have withstood the test of time. Newcomers to the market often launch with a flashy new website but little substance. If only they put as much work into their tool as they do their marketing materials. Every year at the national industry tradeshows we see new products that "look" like the RealTimeDesigner. Unfortunately, few, if any, live to attend the next show. Regardless, we are often asked "How does RealTimeDesigner compare?" First, ONLINE DESIGN means so many different things to different people. For the RealTimeDesigner it means Banners, Signs, T-shirts, Magnets, Mugs, Cards, Real Estate, Flags, Boards, Tents... it includes anything that can be printed or configured at the end-user level, no matter what it is. Also, it includes integration with E-commerce, creating Proofs, generating Print-Ready Files. With RealTimeDesigner - every site is unique in its look and operation. Ability to upload your own TrueType Fonts and for both you and you own end users to upload, edit and use Vector Files directly online. Ability for both you and you own end users to upload, edit and use Vector Files directly online. Incredible level of Integration and Personalization via our powerful API. Astonishing set of Included Features. Employ the latest technology without the developer cost. Free support and public access to our Forums, we have nothing to hide to the World! New features added continuously and fully based on user inputs. 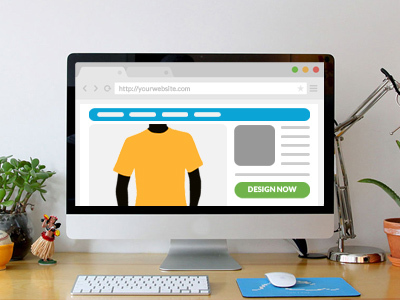 The RealTimeDesigner transforms your website from a web-based brochure into a fully interactive online design studio and e-commerce solution. The RealTimeDesigner integrates a powerful graphics engine with database driven shopping carts to provide a complete e-commerce solution. 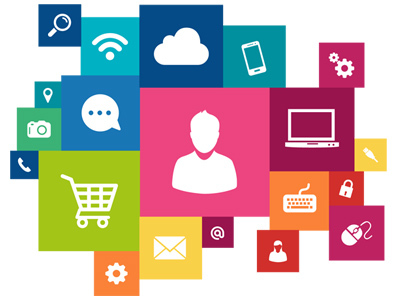 This allows customers to create and visualize most any product online, in real time. The RealTimeDesigner is capable of visualizing any customized product, big or small, limited only by your imagination. 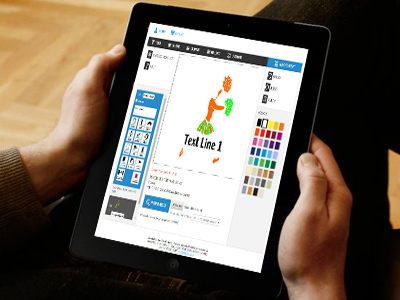 RealTimeDesigner is the most comprehensive online product customization software available. Whether you offer a single product or an entire catalog of products, the RealTimeDesigner will simplify the design process, freeing your design staff for more intense projects and increases your profits. RealTimeDesigner is being used to customize nearly any product you can imagine. If your products are not already in our wide array of pre-configured products, our staff is available to assist in developing configuration templates to match your products. Our drawing tools are powerful enough for real design, but simple enough for first time users. Plus, you can control the array of editing tools available to your customers. Embed the RealTimeDesigner into any website with a simple link and DESIGN IT NOW button. Our WordPress Plugin generates all the links between your products and our designer automatically. Treat your users to interactive online design regardless of their browser. RealTimeDesigner also supports iOS, Android, and all mobile browsers - YES, we do IPAD! Any design created in the RealTimeDesigner can be activated as an artwork template, giving users the ability to create finished designs simply by making a few edits. Verify how long the vendor been around - We've been growing and improving since 2006! Ask to see working sites of real companies actually producing real orders - We're proud of our clients success - Let us show you! Explore the backend for order management and printability - Millions of dollars of Printed Products have passed through RTD! Plan for expandability and adaptability in the future - RealTimeDesigner features and expandability is UNMATCHED!